April is almost here! 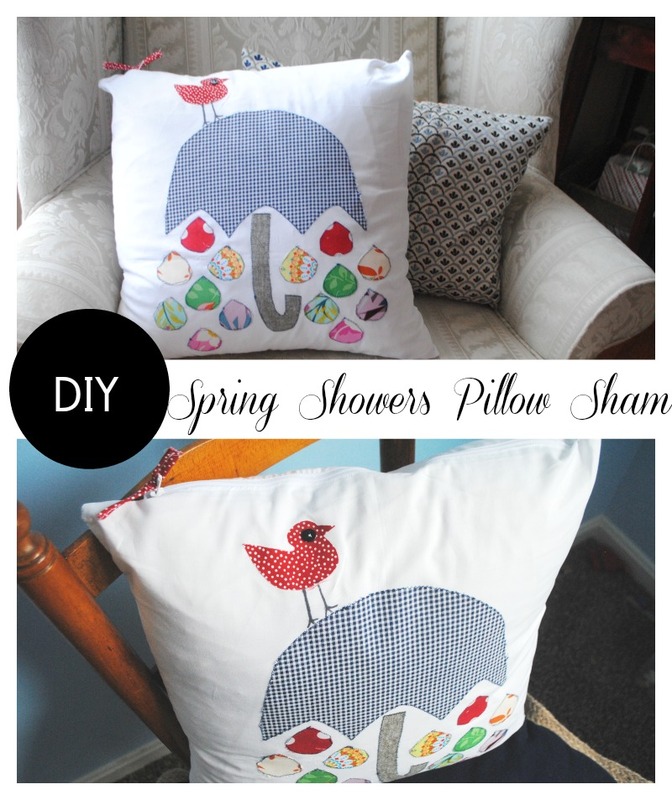 Bring the freshness of Spring inside with this fun Spring Showers pillow from Boy, Oh Boy, Oh Boy Crafts. The free template, along with the tutorial will help you sew up this darling, appliqued pillow sham in no time.